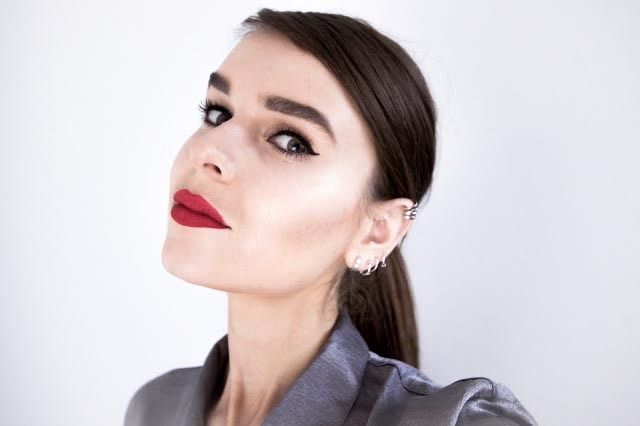 Just a quick one this Wednesday on a classic red lip, flick situation. A date night winner indeed. 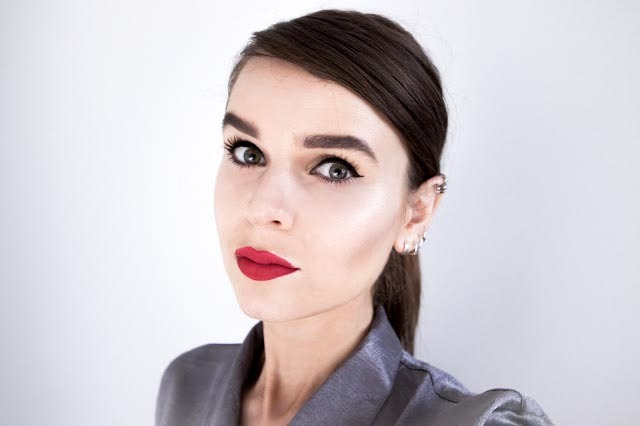 The reason I felt the need to post this one in particular was the fact that I haven't came across (a long awaited might I add) lipstick that I've felt generally pleased with in terms of everything you judge a lipstick by. Colour, wear, texture to its applicator.. This lipstick is a winner all round! I have always liked the wand of a lipgloss as its precise and neat in comparison to a classic lipstick application so that was one thing but it's how as soon as you apply, the formula is moist but melting and setting instantly but not too quick so you can blendor dab with a cotton pad. I won't lie.. I haven't tried Stila as a brand before, I'm quite loyal to the brands I stand by but I had heard good things about this lipstick, and with a gift card I received for christmas I found the perfect excuse to treat myself to one! In a range of different colours I went straight for the classic red and what goes perfectly with a red lip|? That flick. Here it is.. A look that automatically flatters your smile and gives you an instant boost!